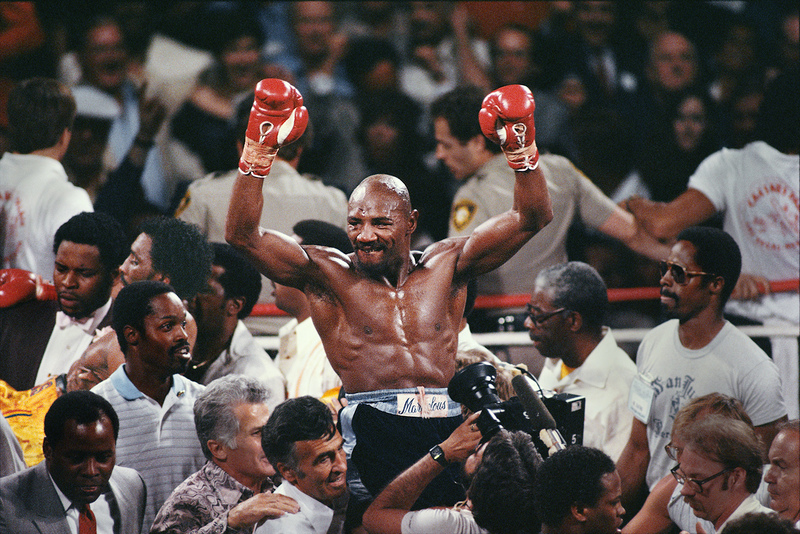 Hagler-Hearns Fight : Notable: Alan Levenson - Los Angeles Portrait and Stock Photographer. They say it was one of the greatest fights ever. It was my first and it lasted eight minutes.